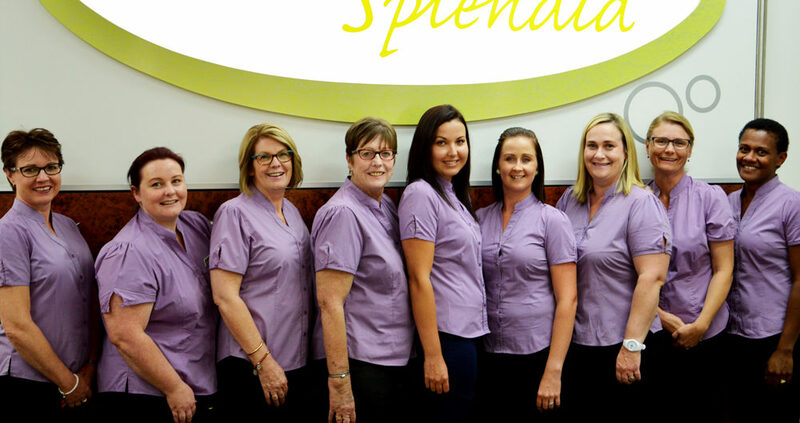 Tim Duffy Optometrist Vision Splendid started out in 1985 with Tim Duffy as an independent owner and operator in the Gunnedah area. 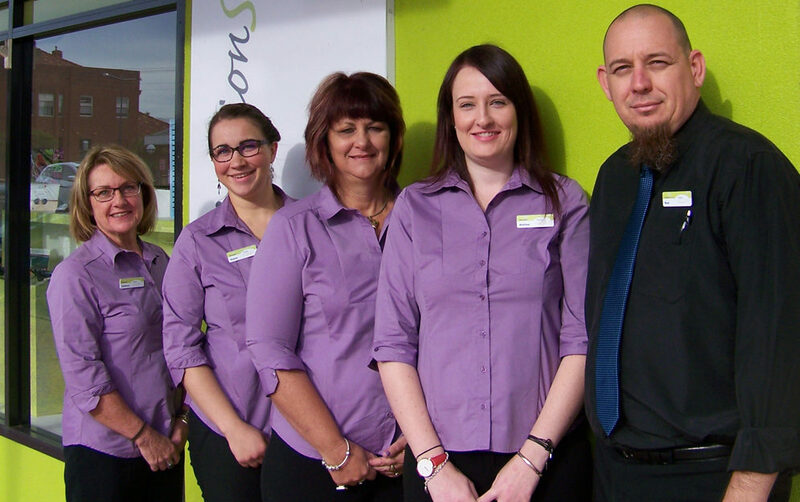 He has been providing quality eyecare in the Gunnedah and surrounding areas for over 30 years. As of early 2015, you can now find another practice apart of our team ‘Narrabri Vision Splendid’. 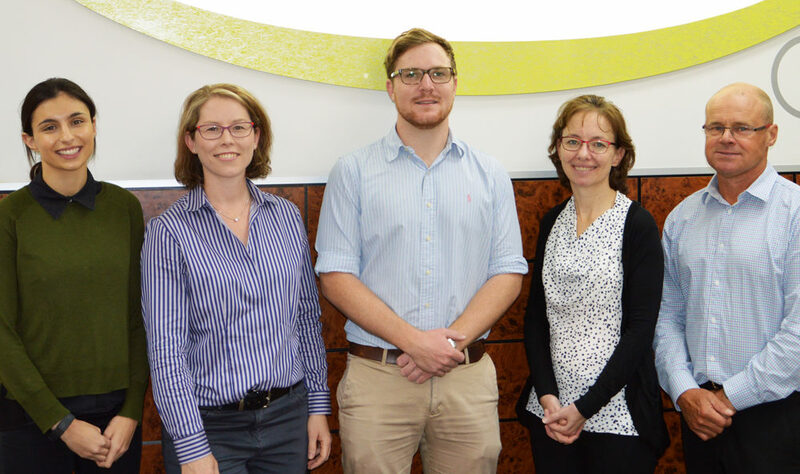 The staff and Optometrists in Narrabri are building up a great relationship with the Narrabri region. We are a local, independent eyecare professional and our mission is to offer quality eyecare and services to all of our patients. Our friendly staff are always happy to help make your experience as relaxed as possible. Tim ensures we always have the most up to date technology available to deliver the highest standard of clinical care. 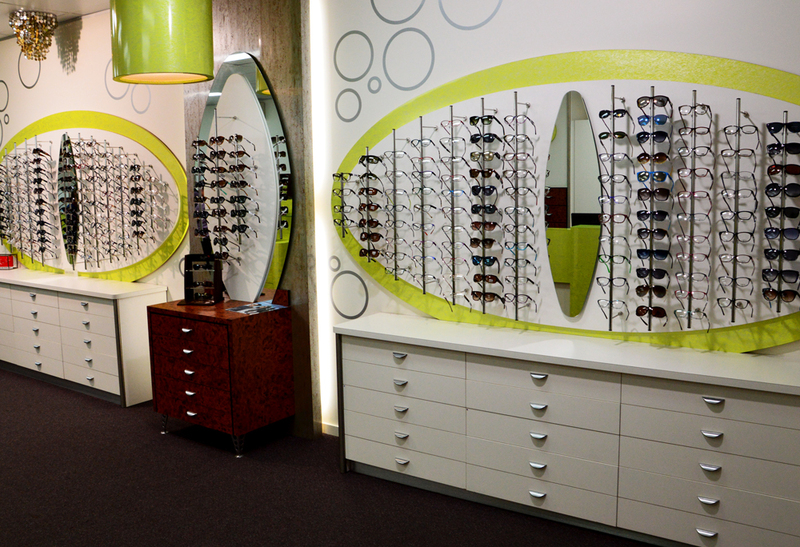 We offer a wide range of optical frames and sunglasses to suit all needs and budgets. Our qualified Optical Dispensers are trained to choose the best lens options for your needs and lifestyle. Our service doesn’t stop when you walk out the door. We are always available for free adjustments, repairs advice and to discuss any concerns you may have.